Tuition from Hanna. 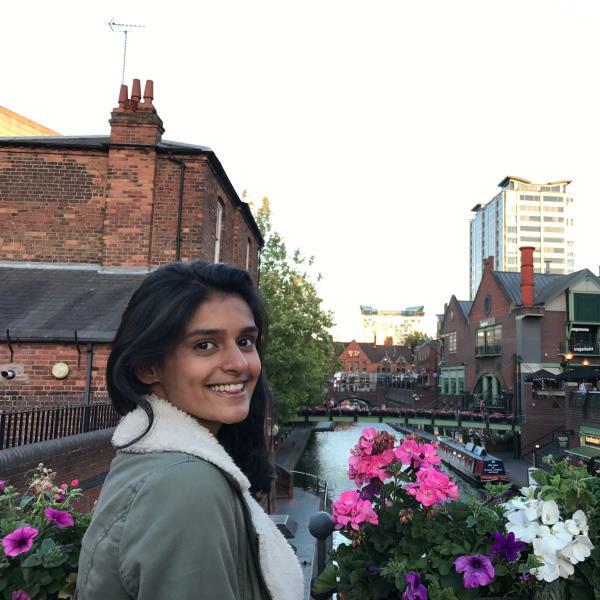 Extrovert and motivating profile currently studying at King's College London..
Is Hanna the Study Buddy you are looking for? Extrovert and motivating profile currently studying at King's College London. Through a variety of roles and volunteering opportunities, I have adopted numerous skills which are essential to work effectively in an Administrative role. At school, I was lucky enough to be appointed Head Girl and through this role, I could practice working effectively in a team as well as delegating tasks quickly and efficiently. The role also required me to chair committee meetings and record minutes, this not only needed quick typing on my behalf but also the dissection of information so that only the relevant parts were recorded. At school, I was also required to help assist in helping year three children with basic literacy. This entailed listening to them read and ensuring they completed a short comprehension to consolidate their understanding of the book. My Creative Writing A level has ensured that I understand the basic concepts of formulating a descriptive piece of writing so that it entices the reader, whilst my involvement in numerous debating competitions at school as allowed me to exercise the art of articulation and expressing oneself effectively.I have also worked for the tutoring company Studybuddy and therefore have experience in teaching young children. I would be happy to provide any further details about my CV at your convenience. I look forward to hearing from you.